Tackling multiple projects at one site is a BestCan specialty. 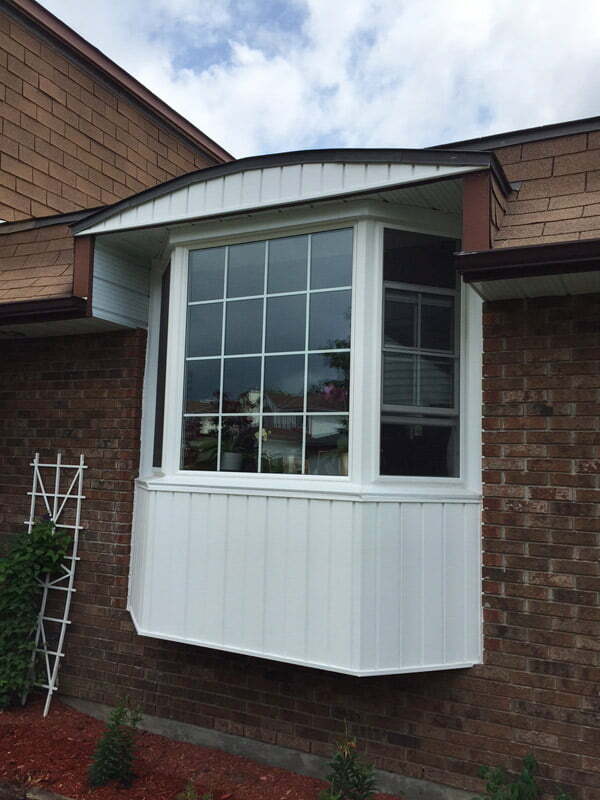 We recently replaced bathroom windows, installed a bay window, and completed front step stonework at a home in Ottawa’s Pinecrest area. Our teams take pride in efficient project management and quality renovations, on-time and on-budget. 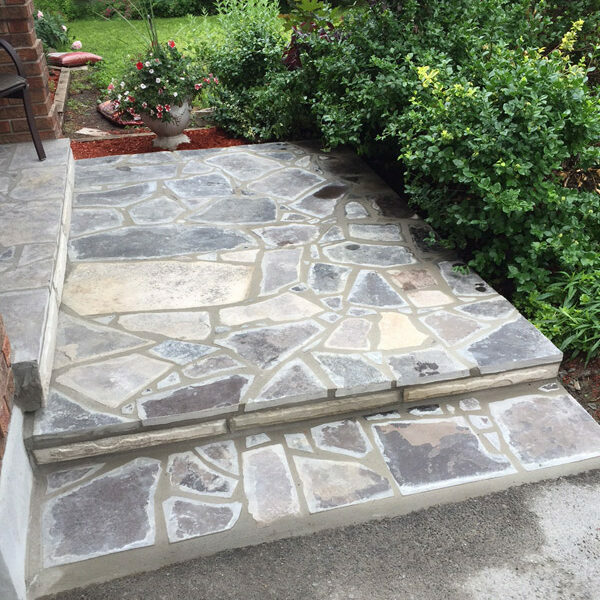 Call (613) 226-7611 or email us today for your free in-home estimate. “Being a new BestCan customer, we were uncertain that our expectations would be met, however your Tradesman’s displayed so much attention to detail, ensured we, the customer understand each task they planned to do and why, so both parties were on the same page. 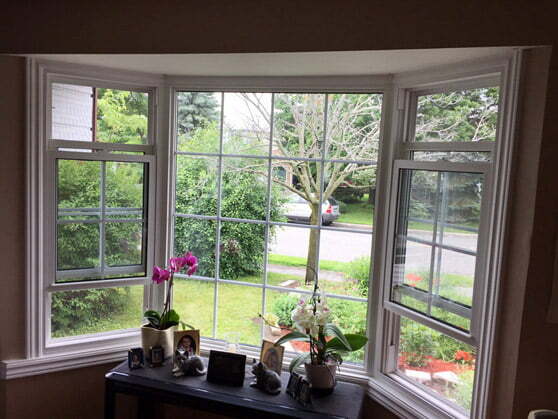 The men worked efficient and harmoniously together, especially the team of tradesman who completed our windows.